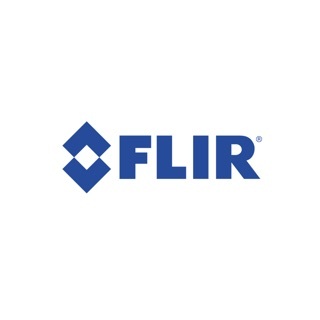 FLIR Tools Mobile lets professional thermographers use an iPad, iPhone, or iPod touch to see and capture live, streaming infrared video and stills from select FLIR cameras. 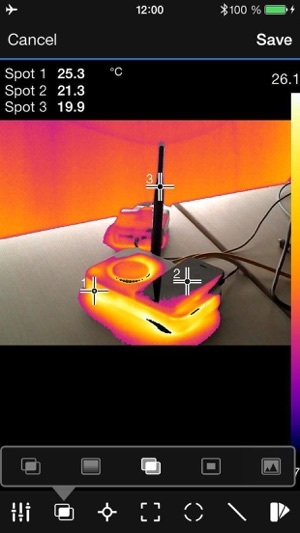 Better than the FLIR One app! This app is my go-to app when it comes to using my 2nd gen FLIR One. 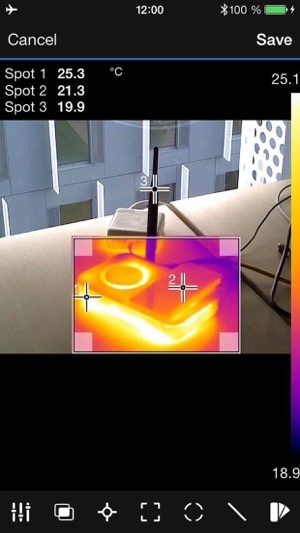 It seems to be MUCH better than the FLIR One app in many aspects. Most notable is the better thermal resolution and visible resolution. Also, the MSX feature is much better with the FLIR Tools app than with the FLIR One app. With the FLIR One app, you constantly have to open up the menu and adjust the MSX overlay depending on the position of the camera and the distance from the objects. 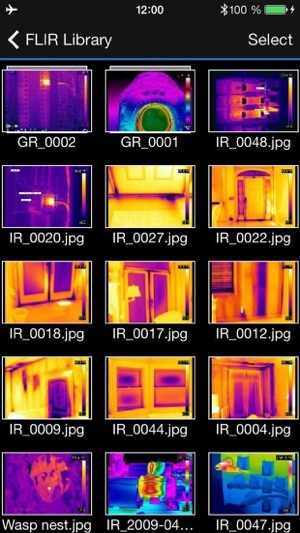 With the FLIR Tools app, it just always seems to work, no need to adjust MSX or anything. If I had to complain about something I would say that it would be when actually taking images and video. Mostly with video. I've noticed that sometimes the video and images can get all jacked up and can rotate as if you were taking video or images in the vertical position, when you were using it in the horizontal position. I've only noticed this once, so it's not a huge issue, but I would prefer that something always works properly, because you never know when THAT image or video will be THE important image or video that you need. 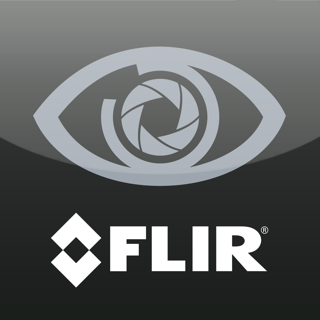 Anyways, like I said, if you need to use an app for your FLIR One, you should give this one a shot. 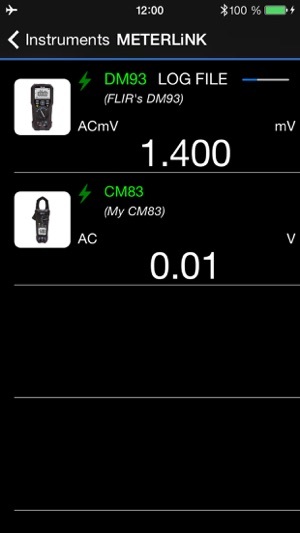 Great app to use when out in the field and need to show a client anomalies on scanned equipment. The individual editing tools such as adding spots, delta-t's, boxes, gradients, etc. all work well. The reason for only assigning 3 stars is that the imported images are not sorted in any order and, only rarely are the visible images paired in a 'group' with the associated thermoscan. This makes it extremely difficult to track your progress through a route in the field after scanning, say, 8 ball mill pinions. With the images in random order, there is no way to quickly associate an image with a particular piece of equipment. Not a problem when you get back to the office and pull the images into the Windows-based reporting tool. Thanks for the review Clementsen! We are happy that you use the Tools app in your work. We will work to address the issues you bring up as we do a major rehaul of the tools app over the coming year. In the meantime, we would like to invite you to try out our new app Flir InSite which is in Beta right now built to address this. It is designed to organize inspection results in customers, sites and assets, do edits in Tools Mobile and automatically sync it with the cloud. It's available on Appstore. If you decide to try it, I look forward to your feedback! 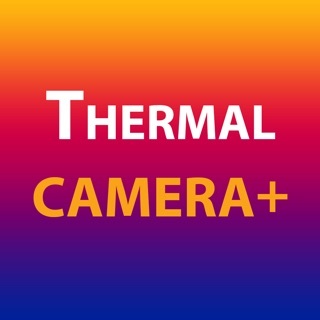 Clumsy app for next generation FLIR One Pro. It also did not Display temperature accurately (10's of degrees Fahrenheit off) as if app does not interpret data from FLIR One Pro correctly. 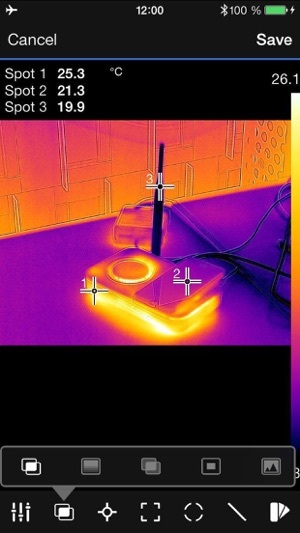 Went to the FLIR One app which connects easily and temperature reads correctly. Iphone SE with iOS 10.3.3. © 2014, FLIR Systems, Inc. All rights reserved worldwide.